Earlobe injuries are common, either from sports, or an earring getting pulled out, or other types of accidents. In such cases, Earlobe Repair surgery can help correct damage and restore the earlobe to its original look. Earlobe Repair surgery may also be used if someone wants to reverse the hole created from gauging or other body modification. Are You a Candidate for Earlobe Repair Surgery? Dr. Elizabeth offers a private consultation, during which she and her staff will explain the procedure to you, review your options, and provide you with the information you need to make the right decision for you. Earlobe Repair is performed in our offices under local anesthesia. If needed, an incision is made to correct damage, and the ear is sutured. If an enlarged hole is being repaired, then the hole is sutured closed. Incisions are hidden as much as possible so scarring is minimal. The procedure takes less than an hour. 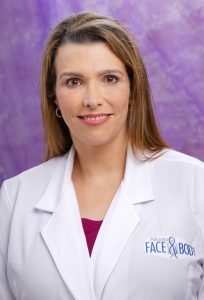 Elizabeth Whitaker, M.D., F.A.C.S., is Double Board-Certified and among the most experienced Facial Plastic Surgeons in Atlanta having performed thousands of facial cosmetic procedures. After surgery, you will have dissolvable sutures. Downtime is minimal, and you should be able to return to work the next day. Avoid strenuous activity that could create pressure on the ears. 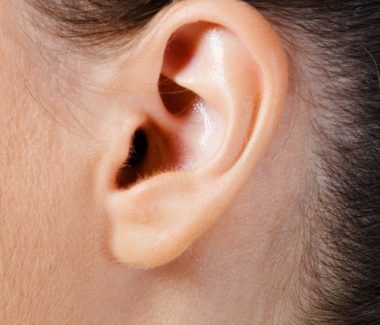 Dr. Elizabeth and her staff will provide you with full details on how to care for your ears as they heal. After about 6 weeks of healing, the ear can be repierced if desired using lightweight stud earrings initially. After surgery, results will be apparent immediately. Incisions will be hard to see once they are healed,and your ears will have a shape that will give you more confidence.